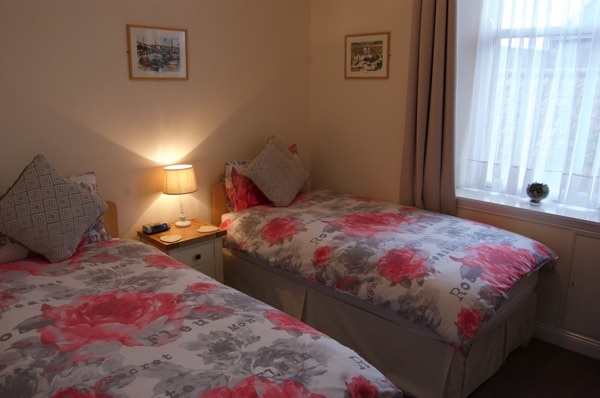 Located within the walled town of Berwick-upon-Tweed, Elizabethan Town House offers visitors to Berwick accommodation for them to base themselves at whilst discovering North Northumberland and the Borders of Scotland. 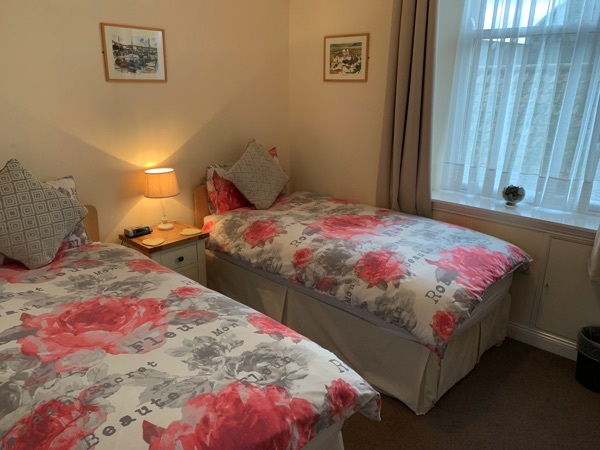 Situated right on the Elizabethan town walls, down a quiet pedestrian lane, this B&B in Berwick-upon-Tweed is ideally placed, being seconds away from the town centre. Built in 1895 by a former mayor of Berwick, JW Weatherhead, the then named Avenue Hotel was popular with the Bicycle Touring Club as it was one of the only temperance hotels in Berwick-upon-Tweed. 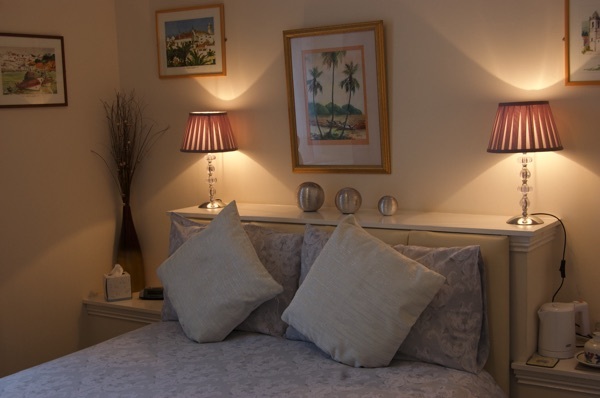 In 2005 Elizabethan Town House was fully refurbished in a modern Portuguese style, giving it a light and airy feel, but not losing any of its original character. 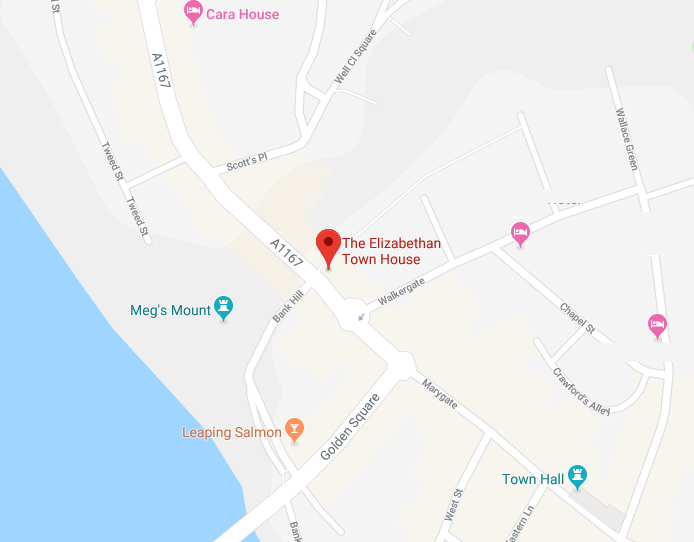 Located in the middle of the walled town of Berwick-upon-tweed, the Elizabethan Town House is a perfect place for relaxing and enjoying everything this region has to offer. With a variety of comfortable rooms in different sizes, your stay with us is guaranteed to be a relaxing and enjoyable experience. 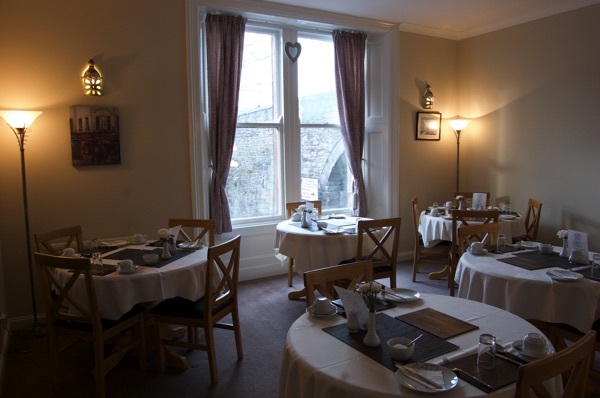 Enjoy a breakfast to your liking in our spacious and light dining room. 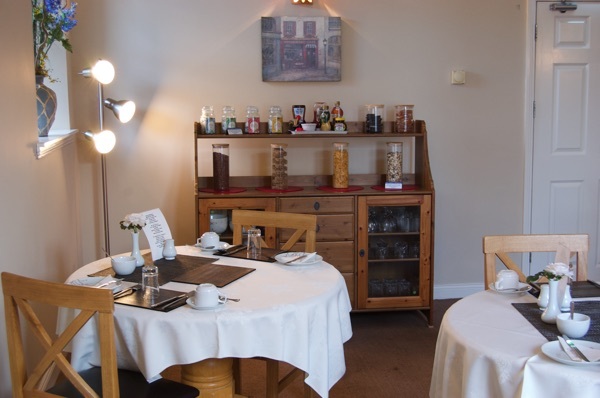 Enjoy everything we have to offer and taste local produce.